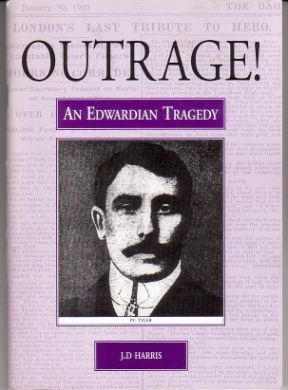 This is a most excellent book on the biography of Henry Hunnings, a former Tottenham man and member of the well known Hunnings family who operated their printing and photograph business in Tottenham High Road from the early-mid 19th century. 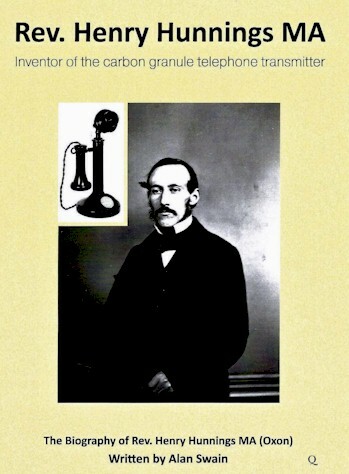 An early pioneer in Photography, Henry Hunnings was later to find fame as the inventor of the carbon granule telephone transmitter. This is a must read book for all you Spurs fans out there. 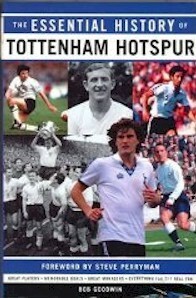 Written by the journalist Mike Donovan, former Tottenham boy and life-long Spurs fan, the book contains the complete history of the Spurs since they were founded in 1882. 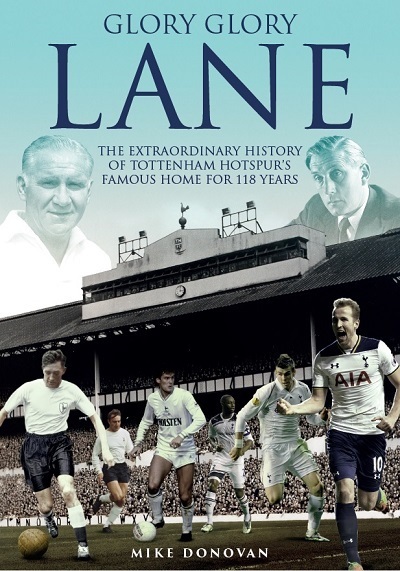 Drawing on information from old photographs, journals and the memories of Spurs fans themselves It then paints a vivid picture of our old White Hart Lane ground right up to 'The Finale' in May 2017. It should take pride-of-place on your bookshelves as a lasting memory of our old stadium. 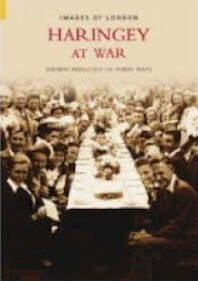 Available from all good bookshops, Amazon and Bruce Castle Museum. 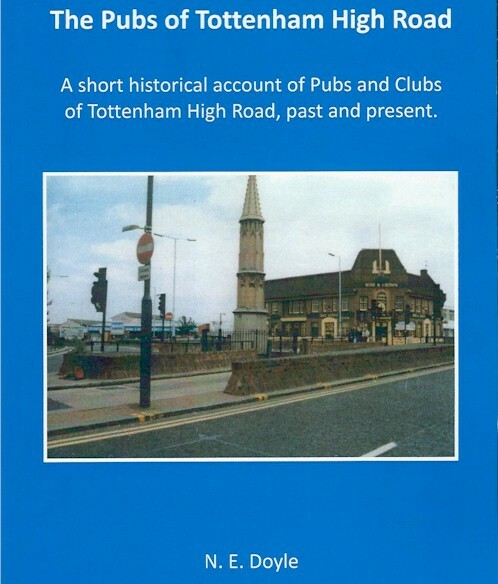 A fascinating little book on the the history of Pubs and Clubs of Tottenham that has been written and researched by local Tottenham Resident - Norrie Doyle. The image of the Marshes has fluctuated over the ages, from a marginalised, even dangerous, are of floods and malaria, to clean open spaces used for agriculture and leisure. But they have in their own unique way reflected the changes and events of Tottenham as it passed from a Saxon settlement, to a feudal manor, and then a village parish and finally an urban town, following changes in agriculture, transport, population, industry and leisure. 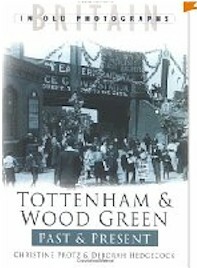 This brief history of an often forgotten part of Tottenham follows this progress through the ages. CONTINUING SUPPORT FOR THE MUSEUM AND PARK. A further edition in the 'Now & Then' series but this time in colour. Some wonderful illustrations and descriptions of familiar landmarks in Tottenham & Wood Green that captures the changing face of the area since the middle of the nineteenth century. Tottenham enjoyed a rural environment until the 19th century when a dramatic population growth stimulated by the railways, led to the explosion of people moving from London's congested streets to Tottenham. 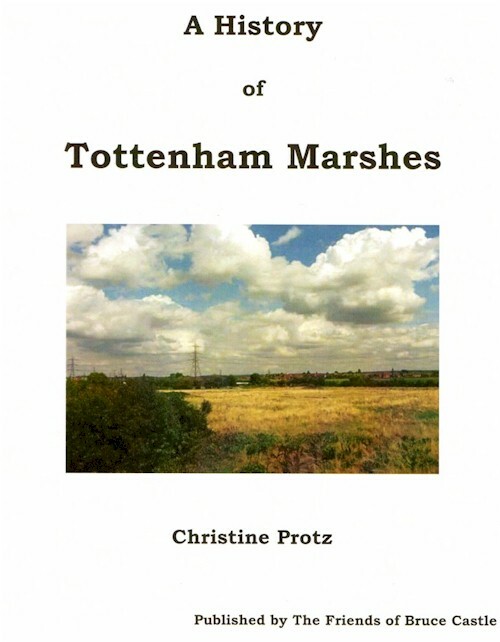 This history offers a chronological narrative of Tottenham's past and development, from its origins to the place it is today. A fascinating insight in Old photographs of the dramatic changes that have transformed the area over the past 100 years. 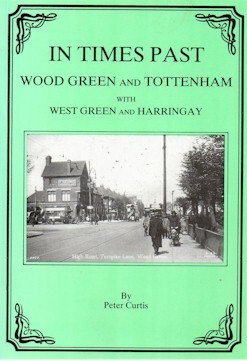 A collection of photographs recording the wartime history of Tottenham,Hornsey & Wood Green. 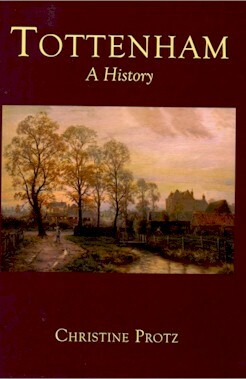 By :Deborah Hedgecock and Robert Waite This lovely book recalls the many varied roles pubs have played in the social life of Haringey over the last two centuries. 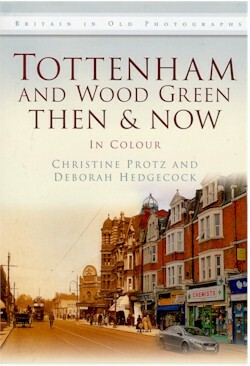 Another collection of photographs 'Past & Present' that reveals the changes in Tottenham & Wood Green since the middle of the 19th Century. 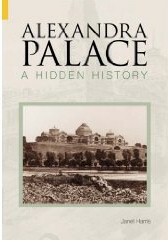 By: Christine Protz & Deborah Hedgecock This book chronicles the hidden history of the palace and details how it became home to German civilian internees during the First World War. 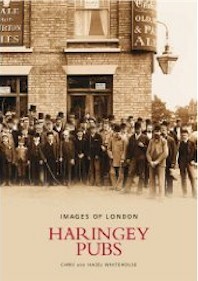 A look at Victorian and Edwardian by-gone days of the London Borough of Haringey. 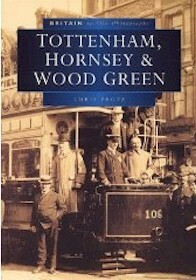 A wonderful book that details the history of Tottenham Hotspur Football Club.